Going to the dentist is never fun especially if you don’t have dental insurance or a dental savings plan. Trust me, I know, I been in several situations of not having both whiles having severe dental emergencies. Would you believe that you could pay up to $200, possibly more, for standard teeth cleaning? It’s true and don’t let yourself get into the situation where you need to have a tooth removed or a root canal – you’re looking at spending even more. I remember needing a root canal, plus crown and without dental insurance or a dental savings plan, dental work was going to cost me over $2,000! But, thankfully, when I got myself a dental savings plan card, I was able to save over a $1,000! Don’t get me wrong; I know dental insurance is even more of a headache since most medical insurances don’t include dental in their standard plans. I’m not one for wasting money, so I totally get it if you don’t feel that you need to pay for dental insurance every month. However, today, I’m here to tell you that you may have another option. That option is DentalPlans.com. 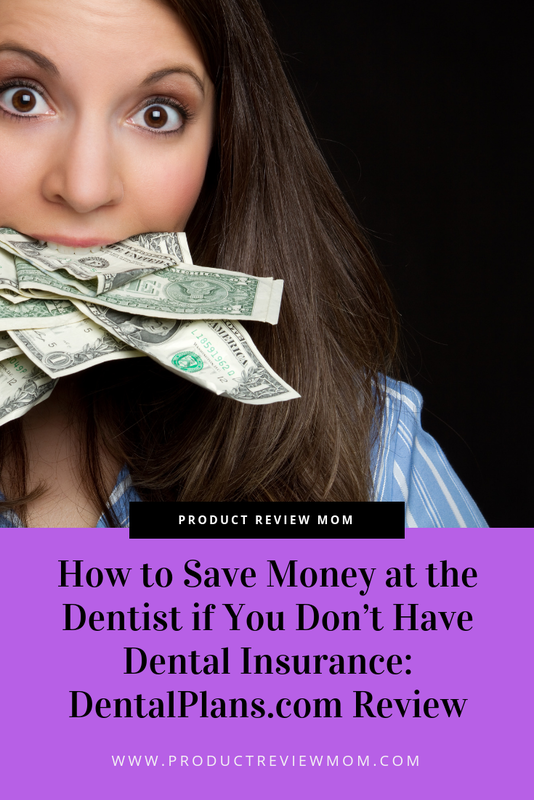 I used DentalPlans.com a few years ago when I didn’t have dental insurance, and I can honestly say that it helped me save a lot of money when I had to go to the dentist right away. I just started my job, and medical and dental insurance didn’t kick in until I was working there for a year, but I had a nasty infection going on in my mouth, and I needed to be seen by a dentist right away. I searched high and low online of dental insurance policies, but none would be active right away. Finally, I ran across DentalPlans.com and found that I can use their dental savings card right away, and it would help me save a ton of money at the dentist. To get started, review their dental plans and select the one that's a good fit for you and your budget. Once you enroll in a plan, you then can save from 10% to 60% on the majority of dental services, and they work with more than 100,000 dentists throughout the US. As I mentioned earlier, DentalPlans.com is a service that I used in the past, and it saved me a lot of money on my dentist visits. I recommend it to those who don’t have dental insurance and/or want to save more on their dentist bills. So yes, you can combine dental insurance with your dental savings plan to maximize your savings. Dental insurance companies are always making adjustments to their plans. One minute something is covered, and the next it's not. It's like once they have your money they don't care about keeping you happy. DentalPlans.com is upfront about what's covered, and they haven't changed their model in years. I like that they cover preventive treatments and even some cosmetic dentistry work. While you will have to pay since it’s not insurance you can get 50% or more off your dental bill. Cleanings and checkups are needed to make sure you don’t find yourself with a dental emergency, and DentalPlans.com make it so you can actually afford to stay on top of your dental hygiene. I know, I know, there are so many discount cards and dental plans available on the market today. So, I’ll tell you a few reasons why I recommend DentalPlans.com specifically. 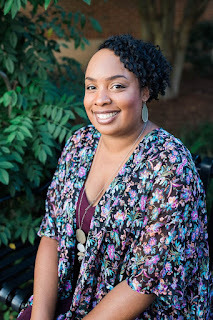 They Make Dental Emergencies Less Stressful: I had some dental issues come up a few years back due to not going to the dentist regularly, and DentalPlans.com made going to the dentist affordable. The Plans Are Cheaper Than Dental Insurance: Depending on the area you live in you could pay as little as $150 per year, which is a lot cheaper than dental insurance that you may only use twice a year if you just need to get checkups. There Are No Caps: Insurance plans have deductibles and caps, not DentalPlans.com. DentalPlans.com doesn't limit how much you save each year. Plans are Available for Immediate Use: Dental insurance always comes with a waiting period before it can be used. With DentalPlans.com, you can use your plan the minute after you’ve signed up if you please. If you don’t have dental insurance and can’t afford to go to the dentist at least check out DentalPlans.com for yourself. If you’re experiencing a dental emergency right now, it could be the relief you need. I understand free dental clinics have so many criteria’s you have to meet and they schedule months out. DentalPlans.com could be that resource that you need to make a seemly impossible dental situation turn into a resolved dental situation. Disclosure: All thoughts and opinions about DentalPlans.com are my own, I personally used this savings plan and highly recommend it for everyone. Post contains affiliate links. When did you last visit the dentist? Do you think DentalPlans.com is a good fit for you? Tell me your thoughts in the comments. Thanks RO! Dental care is very important to your overall health.